In Souciant this week, I examine the weakness of the Left in the US despite numbers that should mean it is much stronger. In times of economic stress like these, the left should be able to provide alternatives, and make them actionable. While liberals fight to hold the center and Tea Partiers push the country to a radical and self-destructive right, the left continues to eat itself. It need not be. 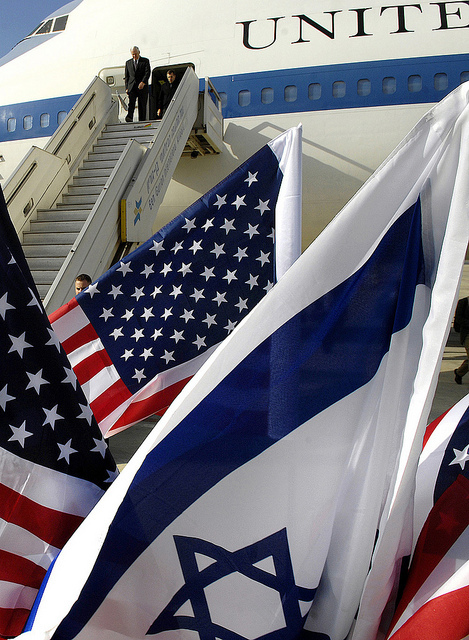 In my latest piece for Souciant, I look again at the shenanigans of Bibi and Barak and how Shimon Peres was so worried they might damage Israel’s “special relationship” with the US, he took unprecedented steps to stop them.